We ship FedEx, DHL (International Only) & US Postal Service. 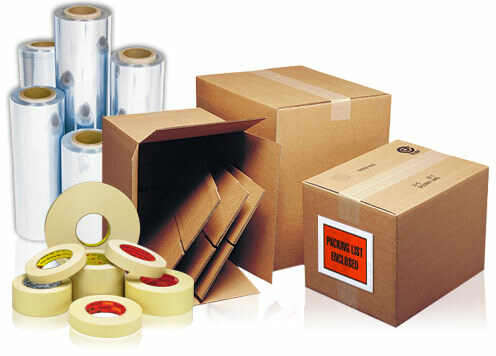 We also accept packages with your labels for any of the above. Picture boxes, laptop boxes, large boxes, and small boxes (over 80 sizes in stock) – quantity discounts. Expertly engineered packaging for almost any item. Why have us pack for you? We have been through the Retail Shipping Institute courses to learn the science behind safe packing. We keep up to date on all the latest Department of Transportation & Homeland Security rules. Insurance is less likely to be denied – and if it is a packing issue, we will cover the cost. We provide full-service packing and shipping, custom crating and boxing for art, antiques and furniture for residential, business and commercial customers. We even offer pick-up at your location for those hard to transport, large or awkward-sized objects.